Rana Naved-ul-Hasan (Urdu: ? ; born 28 February 1978) is a Pakistani cricketer who plays for the Test and One Day International teams. He also plays for Derbyshire County Cricket Club in England and Dhaka Gladiators in BPL. He has been fairly consistent in his performances overseas, being good with bat and smart bowl. A right-arm fast-medium bowler capable of generating good pace with late swing, he is a genuine strike bowler. Although he was prone to leaking runs in his earlier career, of late he has used vast county experience to be economical in death overs. He often bowls the reverse-swinging yorker in one day and T20 cricket and has good control over changes of pace, though he sometimes can be expensive. Rana is also a useful attacking lower-order batsman with 5 first class centuries and many fifties, including a score of 95 in 57 balls in a T20 game which lifted his team Sialkot Stallions to the tournament final. He left playing cricket due to personal reasons during 1995–1999. Rana has only made the occasional Test appearance for Pakistan with little success, having to compete with Shoaib Akhtar, Mohammad Asif, Umar Gul and Mohammad Sami for a place in the side. As a result he has become regular in ODI. 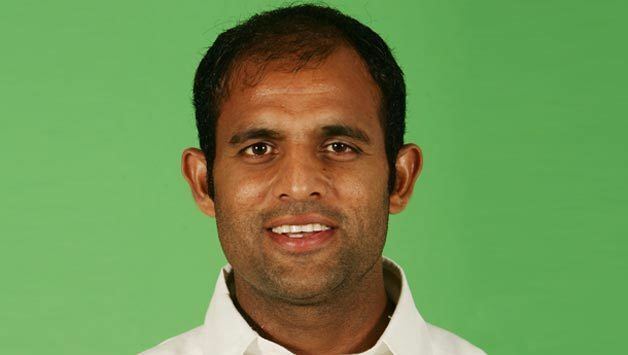 Naveds career with Pakistan saw him take 110 wickets in 74 one-day internationals between 2003 and 2010 and a career best of 6–27 versus India in 2005. 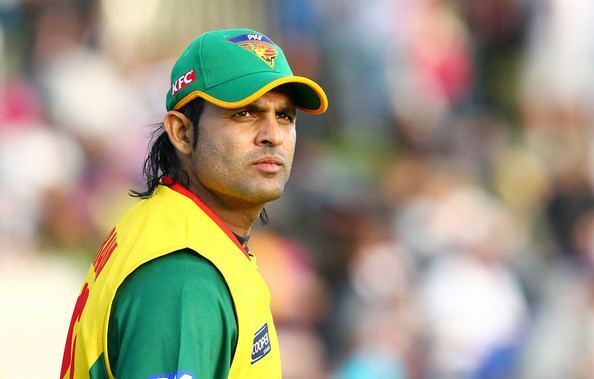 The 33-year-old Pakistani bowler has good of international experience, having represented his country on 87 occasions. He also boasts an exceptional pedigree in domestic Twenty20 cricket played all around the world, having amassed 75 appearances with Sialkot Stallions, Sussex Sharks, Yorkshire Carnegie, Tasmania Tigers and Hobart Hurricanes. County Championship winner with Sussex in 2006 and 2007, Naved is no stranger to the county game, having also represented Yorkshire in 2008 and 2009. Naved has been in KFC Twenty20 Big Bash action in Australia for Hobart Hurricanes, recently topping the tournament wicket-takers list with 15 dismissals in eight matches and gaining cult status with the nickname "The Peoples Mullet". Naved-ul-Hasan made his international debut at the Cherry Blossom Sharjah Cup on 4 April immediately after the poor 2003 Cricket World Cup campaign in which Pakistan were eliminated in the first round and a number of players were dropped. Playing against Sri Lanka, Rana took the wickets of Hashan Tillakaratne and Prasanna Jayawardene in consecutive balls but failed to take a hat-trick. Despite several good performances he was soon dropped from the side for alleged disciplinary problems. With injuries to key members of the Pakistani pace attack he worked his way back into the side before once again falling out of favour with the national selectors and unable to stake a claim ahead of emerging young fast bowlers such as Umar Gul and Iftikhar Anjum. His career best figures are 6 for 27, made in a victory over India in Jamshedpur. On 22 July 2009, Rana recalled in Pakistan ODI squad for Sri Lanka as well as for the provisional 30-man squad for ICC Champions Trophy 2009 and a day later Pakistan Cricket Board awarded him a C category contact. His finest performances for Pakistan have come in ODIs against India and West Indies – 56 of his 95 wickets have come against them, but he has struggled for consistency. 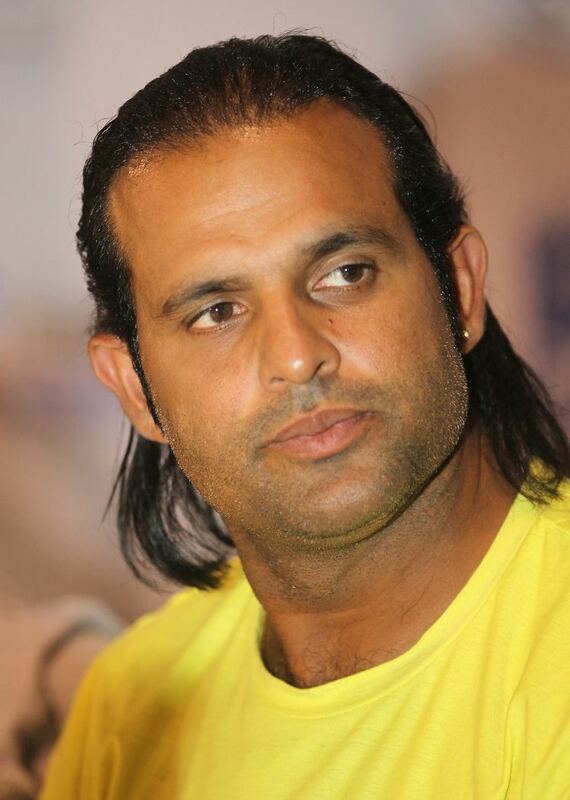 Rana Naved-Ul-Hasan played in Indian Cricket League for Lahore Badshahs between 2007-09. He played an important role in teams success. He was the Player of the Series in the 2008-09 edition, taking 22 wickets at an average of 12.77, and an economy of 6.66, and scoring 189 runs at an average of 27, and a whooping strike rate of 144.27. He was a destructive batsman, and a very important bowler, his most of the wickets came from reverse-swinging yorkers, and slower balls. He played a total of 26 matches for Lahore Badshahs in which he scored 367 runs at an average of 33.36, and a strike rate of 146.8, and took 40 wickets at an average of 17.68, and an economy of 7.12. Since June 2005 Rana played English county cricket for Sussex, where he formed an effective partnership with fellow Pakistani bowler Mushtaq Ahmed. He has also had success with the bat, scoring a career best 139 against Middlesex. On 12 September 2007 Rana dislocated his shoulder in a match against Durham and had to be carried off the field. This was thought to have be his last game for Sussex as the ECB brought in a rule which restricts each county to one overseas player and Sussex opted for Mushtaq Ahmed.